7 Tips To Make Your Next Insta-Story Stand Out! For such a simple concept, there is a lot to Instagram. If you want big results through Instagram Marketing make sure you have all of the basics covered. 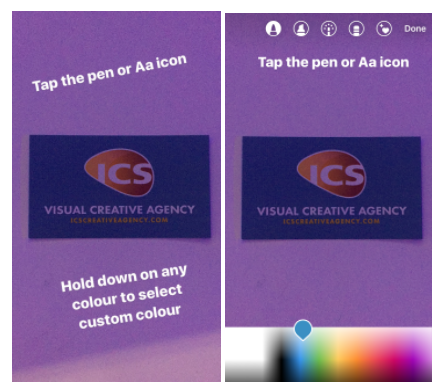 Here's our checklist to make your Instagram post stand out. 1) Make sure your bio is stellar! Your bio is the lifeblood of your account. It's important to stand out but be concise. 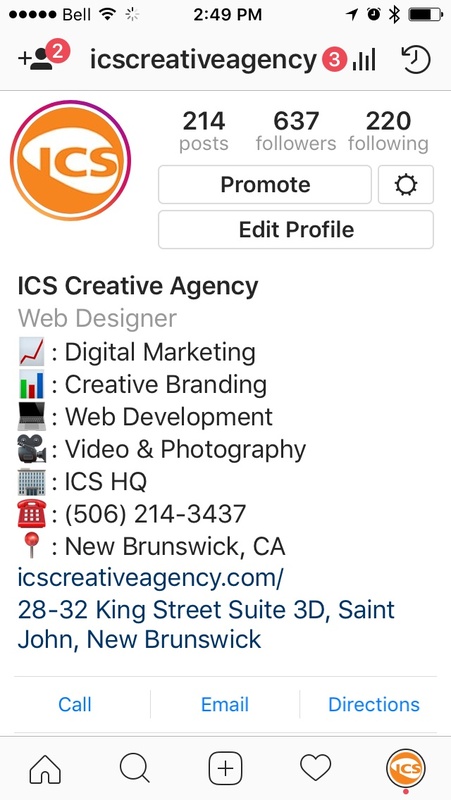 On our account, we make sure to use emojis when we can, our contact information is easily attainable and we are properly synced to our Facebook page for cross promotion. Need step by step instructions on how to set up your Instagram profile? Click here. 2) Is everything linked correctly? Do you have the proper email, website address and phone number in your profile? These are powerful tools you don't want to make a mistake on. With one click of a button, your audience can contact you directly. 3) Are your geotag locations on point? Instagram allows you to be able to view people and businesses based on your current location and their location. So if your profile is public you may wonder why someone who doesn't follow you or know you, suddenly liked and commented on a post. Geotags are great for brand awareness, so make sure that's enabled. Here's how to do it. 4) Always have a call to action. 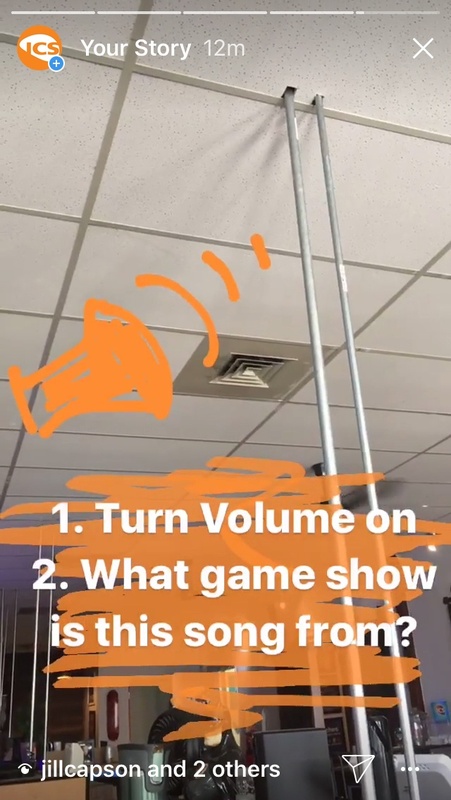 Whats the purpose of your post or story? Are you looking for engagement, brand awareness or just want to get something off your chest. We like to focus on brand awareness and engagement, Anytime we can get people to chat with us, it's a win in our books. Something simple like the example below is a great way to get people talking. We didn't know it at the time but we actually ended up having a few hundred views on this little clip and dozens of messages. People knew they had to have volume and they could send a message to answer the question. Win/Win! 5) Tag brands, companies, people and public figures when applicable. Text isn't always going to look great on every photo so it's good to know you can play with the text colors, but it isn't exactly obvious and there are some hidden options here too! Want your image to have a solid background instead of a blank image? 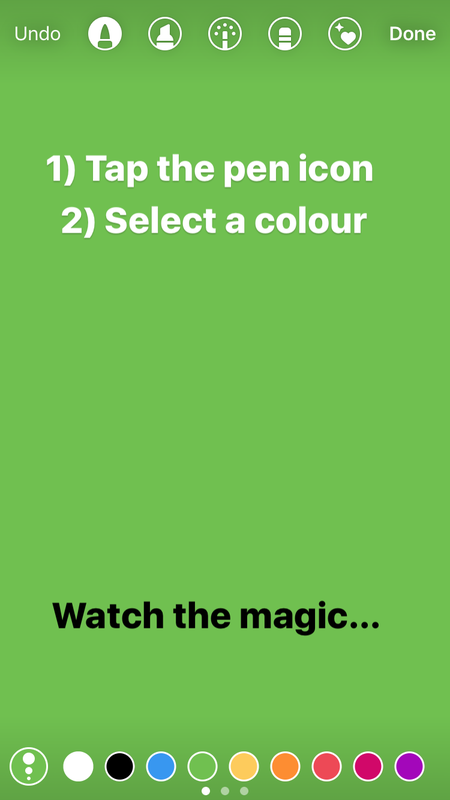 Simply tap the pen icon, pick the color and hold down on the screen to fill the background. The platform is evolving fast, and we know these tips are going to change and there will likely be a lot more added to them as well. So, for now, this is volume #1 of our Instagram hacks but stay tuned for volume #2 soon! Get started with a Marketing Strategy that will work for your business!